poisoning from pesticides and heavy metals. 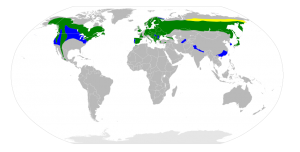 IUCN is the Advisory Body on natural heritage. 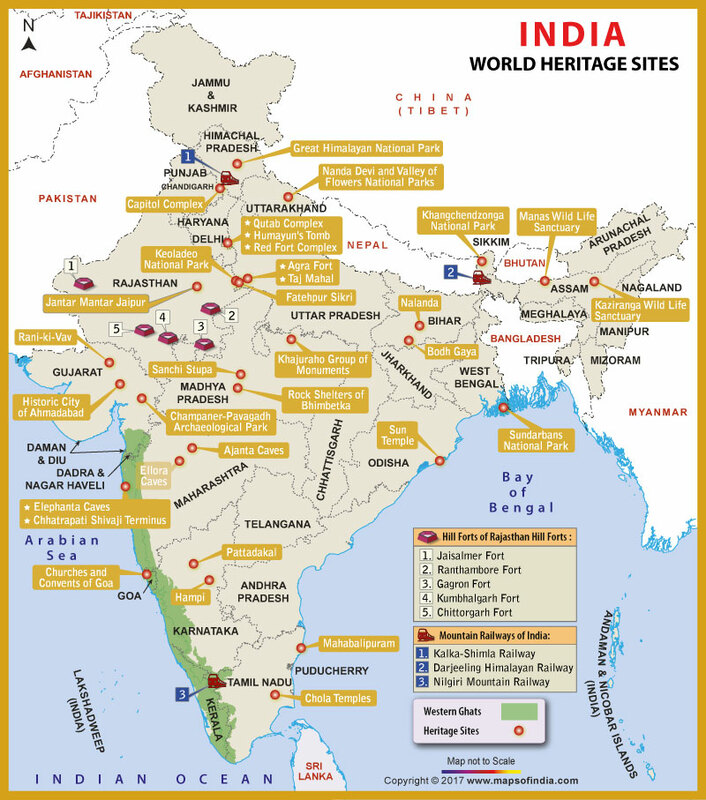 There are 36 (28 cultural, 7 natural and 1 mixed) World Heritage Sites in India that are recognised by the UNESCO as of April 2018.